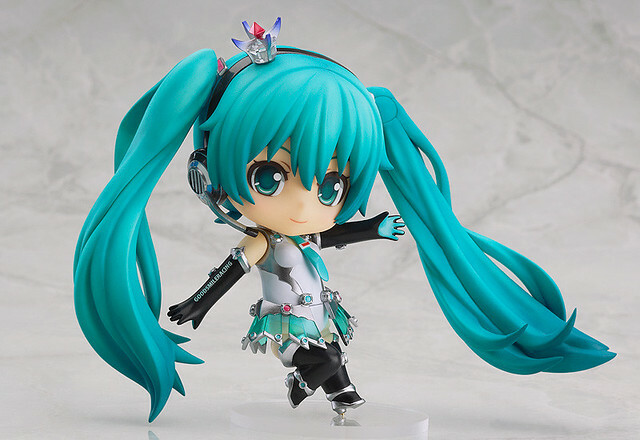 The first official press photo of Nendoroid Racing Miku: 2013 version has been posted by GSC. The new Racing costume looks great, although in my opinion, it kinda looks like a mix of Nendoroid Hatsune Miku: Append version and the previous Racing Miku Nendoroids. Unfortunately, there are not photo of the optional expressions and accessories – the parasol and Nendoroid car – but I guess it should be available shortly. For you who wanted to get her, you have to “apply” for select sponsorship package, which is available at Good Smile Racing Global website starting on March 21 (18:00 JST) until May 7 (12:00 JST). 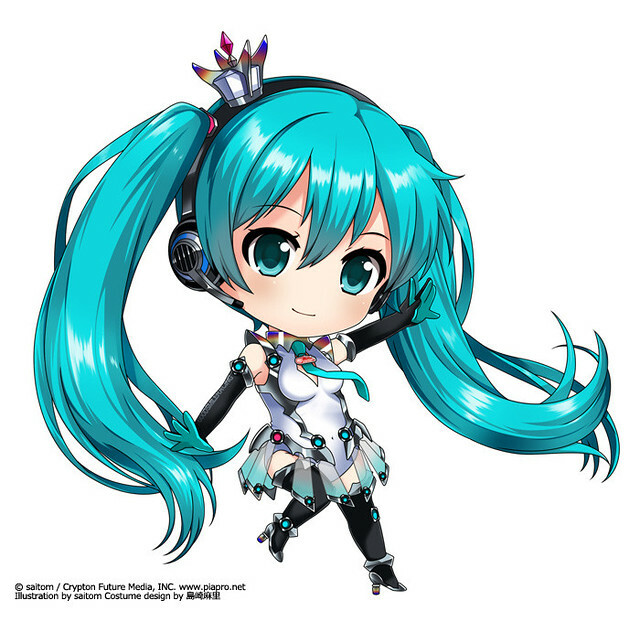 This entry was posted in News and tagged good smile racing, hatsune miku, nendoroid, racing miku, vocaloid. Reblogged this on kawaii crap. looks like a lot of detail instead of just clear plastic on the tails. hope it transitions well into the mass production.